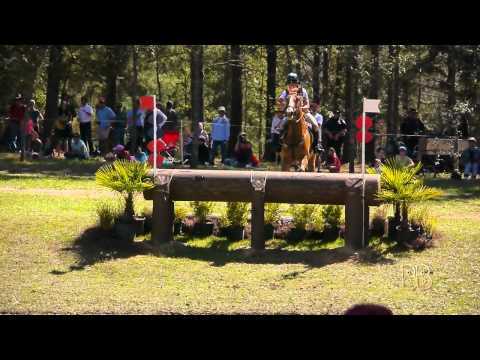 Red Hills Horse Trials In Tallahassee, FL – Fun For The Whole Family! 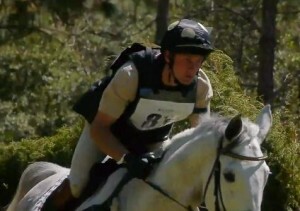 Tallahassee, FL equestrians prepare to host the Red Hills Horse Trials once again. The 2014 equestrian event occurs from March 6th through the 9th at Elinor Klapp-Phipps Park, and this year promises to be one of the most exciting since the trials began more than 15 years ago. Selling Equestrian and horse-ready properties comes natural, a niche that is as rewarding as a long trail ride that ends with a race to the swimming hole.Occasionally fun things cross my streams or enter groups that are really funny, extremely beautiful or touching and that I want to share. I’ll share a few I found this month. $1,350,000 Takes The Quincy, Florida Farm and It’s A Bargain! Tallahassee, Florida has beautiful equestrian properties and home-owners who are involved in equine events, support and who are fantastic resources for incoming equestrian families. Horse-lovers can learn much about their sport and interests via radio broadcasts. Subscribing to broadcasts by interest or to HorseRadionetwork.com. 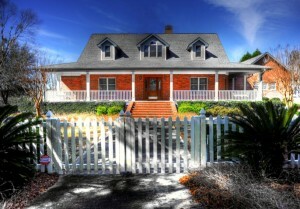 If I could pick a home to live in, it would be this luxury rural home in Tallahassee, FL. Not often do you see the quality and custom features that this home offers. Well appointed and highly functional for family, the equestrian and family needing wide open spaces. Magazine quality features throughout.Gourmet Kitchen that cooks will love. Equestrian communities and clubs in the Tallahassee Florida area. horse lovers will find Tallahassee Florida horse-friendly and filled with equestrian riding clubs, competitions, and horse properties for sale. Red Hills in Tallahassee Florida kicks off the Equestrian USEA Gold Cup series, one of eight prestigious events in the United States East Coast World Cup Qualifier 2012 competition on March 9 – 12, 2012. World class riders and competitors compete in dressage, cross country and jumping events all weekend. 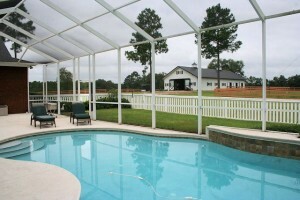 Tallahassee FL is a popular equestrian community and Debbie Kirkland, Realtor features many equestrian homes for sale. This Southeast Tallahassee home is a perfect retreat for the nature lover and person seeking solitude and potential.10524 FA Ash Way, Tallahassee, FL is an adorable country cottage with modern appointments and the perfect for first time home buyers, small families or retirees. 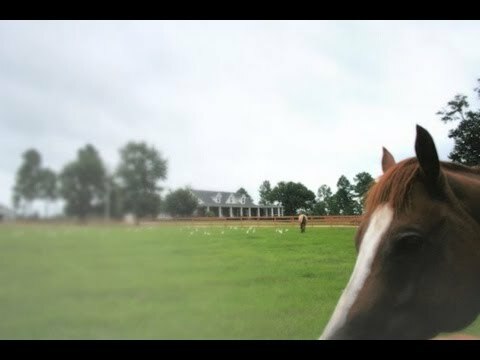 We offer you an easy way to Search for your Tallahassee Equestrian Home.